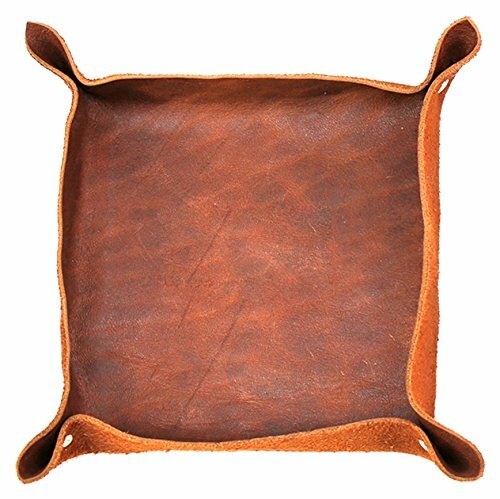 3rd Anniversary Gift Leather Tray. 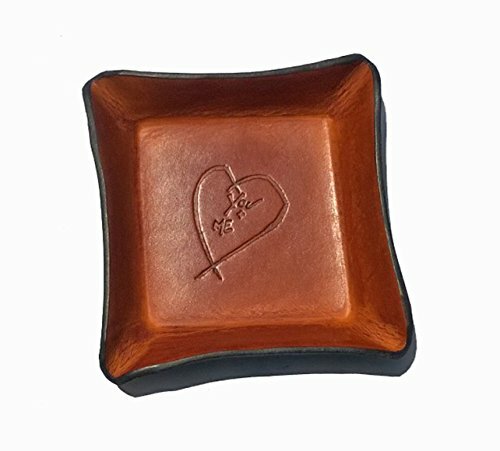 Distressed Leather Valet with Heart. 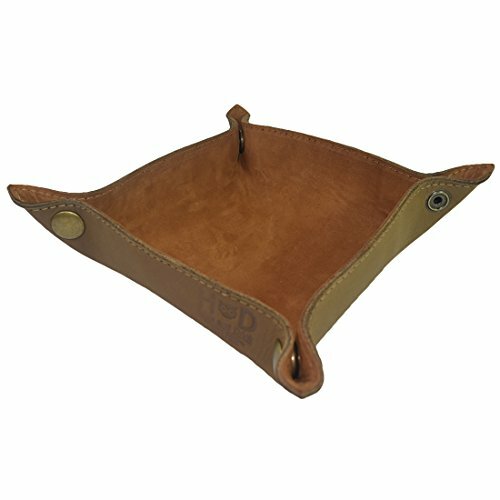 Our personalized leather stash tray is a cleaver gift idea. 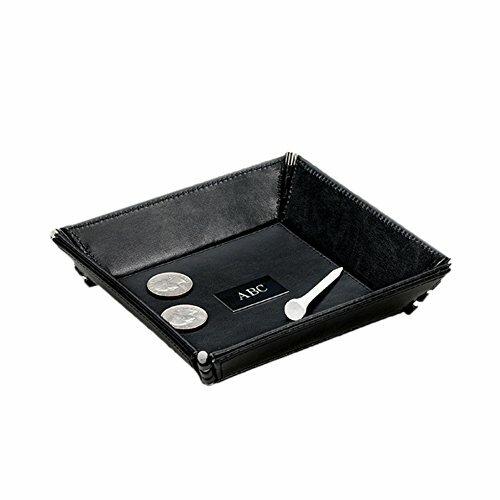 Use at the office, at home or on the road. 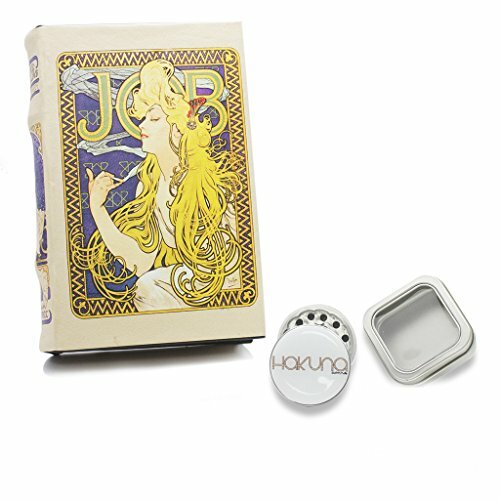 Black plate is personalized with two lines of up to 10 characters each. Size: 6 1/4" x 6 1/4" x 1 1/4". Third Anniversary Gift. 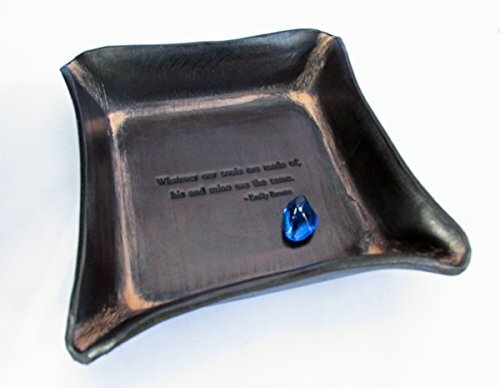 Emily Bronte Quote Leather Tray. 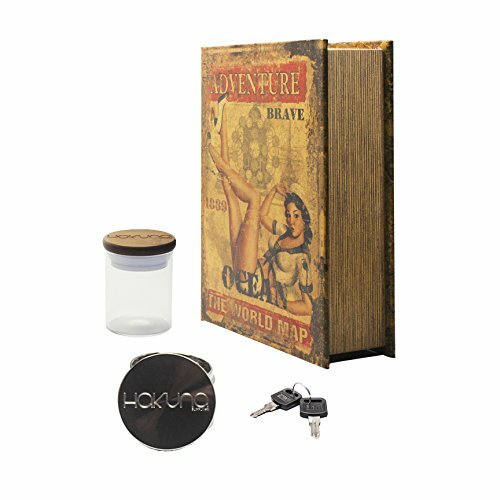 Single book box with classic American pinup illustration, "Adventure", features a hinged metal lock plate and includes two keys. Place metal plate in downward closed position, insert key, rotate key left to lock and right top open. Christian Religious Gift. 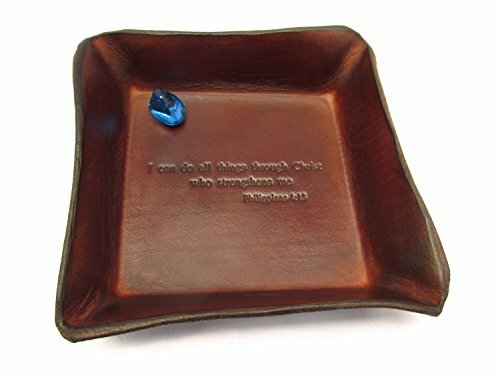 Philippians 4:13 Leather Tray. "I Can Do All Things Through Christ Who Strengthens Me". Religious Gift. 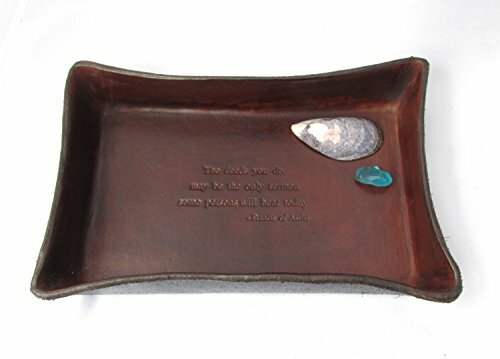 St. Francis of Assisi Quotation Leather Tray for Confirmation or First Communion. 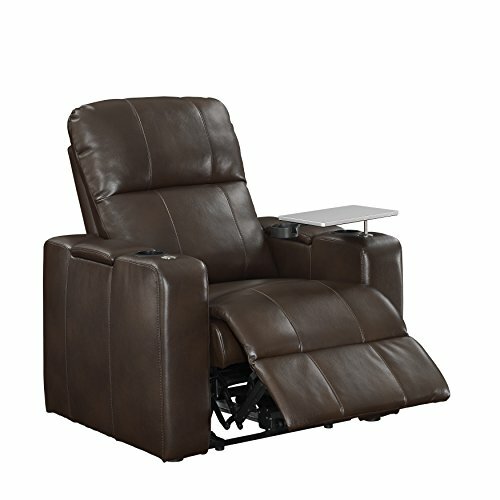 Sizzix Big Shot: Can it Cut Leather?